There is always that time while driving when the fuel light has been on for so long until it finally just gives up and leaves you with no ability to go anywhere. Luckily you have landed at the right place. We understand how much of a pain a situation like this is and how quickly you want to get moving again, so let us help you get some fuel. Anywhere in Mandurah or surrounds. No matter where your car may have kicked it in, know we can make it to you whether that be in Mandurah or surrounding areas. 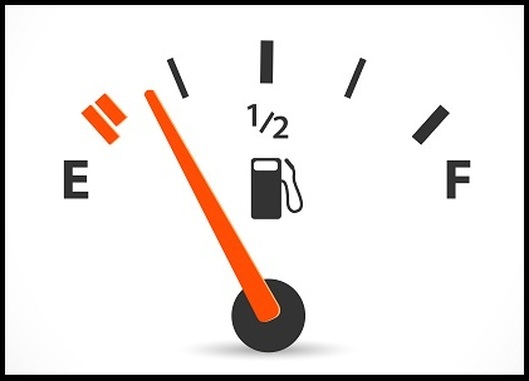 We will fill your vehicle up with enough fuel to ensure you make it to the nearest petrol station, of course, we will direct you on which way to go. On your way in no time. With fast and rapid response service, it will be fuel recovery as quick as Formula 1 pit stops. We dedicate ourselves to maintaining our status as Mandurah’s best. So if your tanks empty and you need a hand fill out the form on the right-hand side, or if you can’t wait and want instant action. Call us on 08 9468 7220.